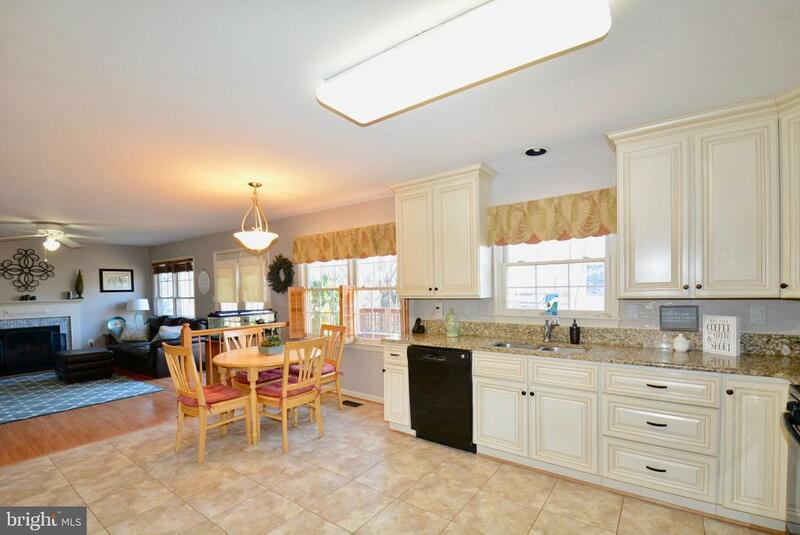 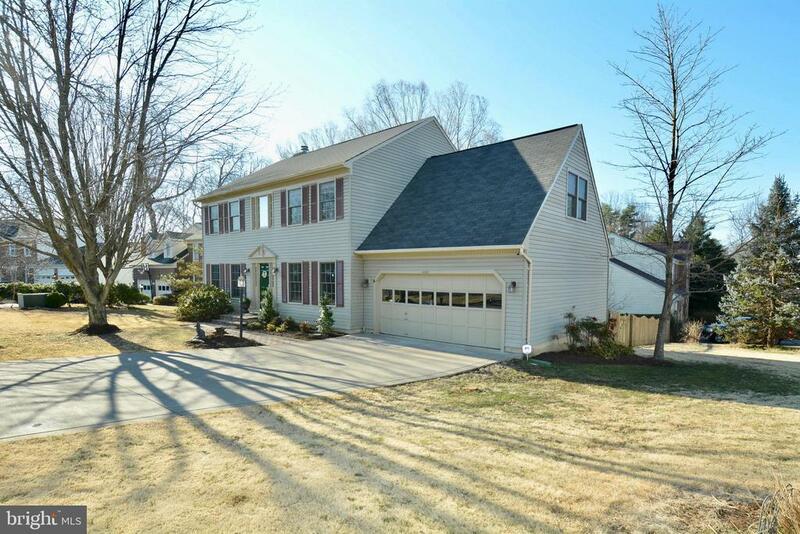 CHECK OUT THIS INVITING THREE LEVEL COLONIAL LOCATED IN SOUGHT AFTER HIGHBRIDGE! 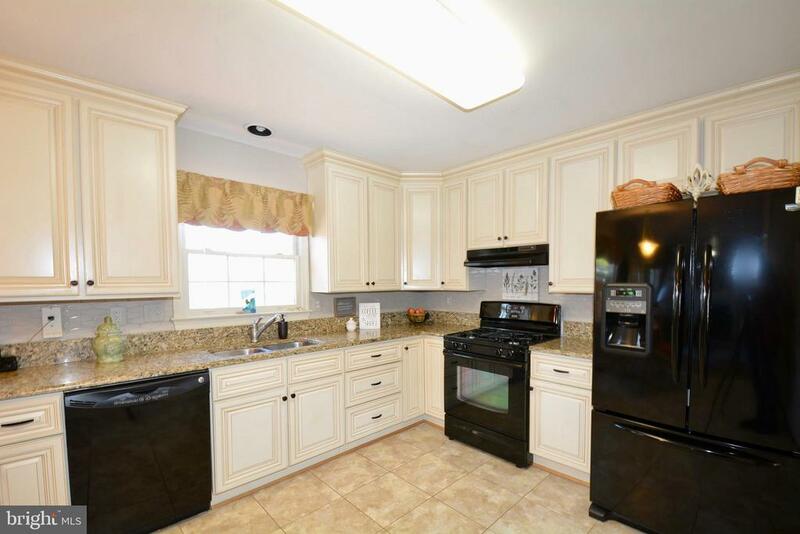 FEATURING A BEAUTIFULLY UPDATED KITCHEN WITH UPGRADED CABINETRY, GRANITE COUNTERS, HONEYCOMB BACKSPLASH, TWO PANTRIES FOR LOADS OF STORAGE, DURASTONE FLOORING AND UPDATED APPLIANCES! 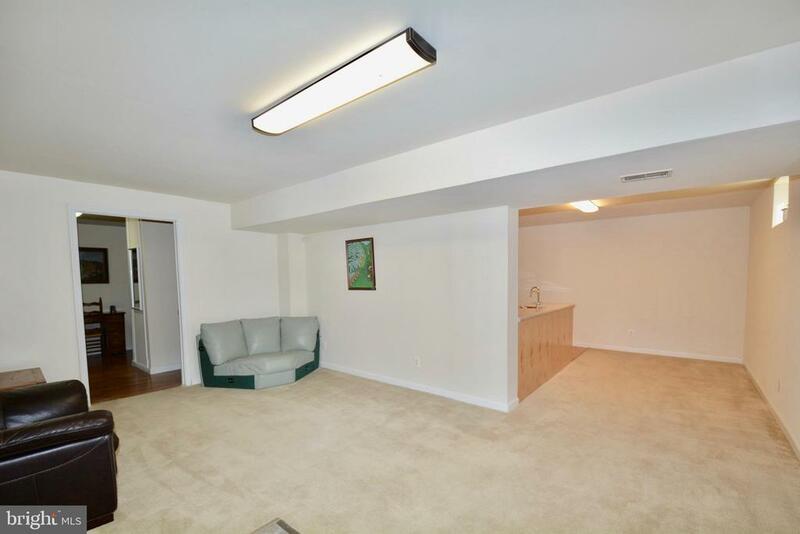 LARGE ROOM SIZES THROUGHOUT! 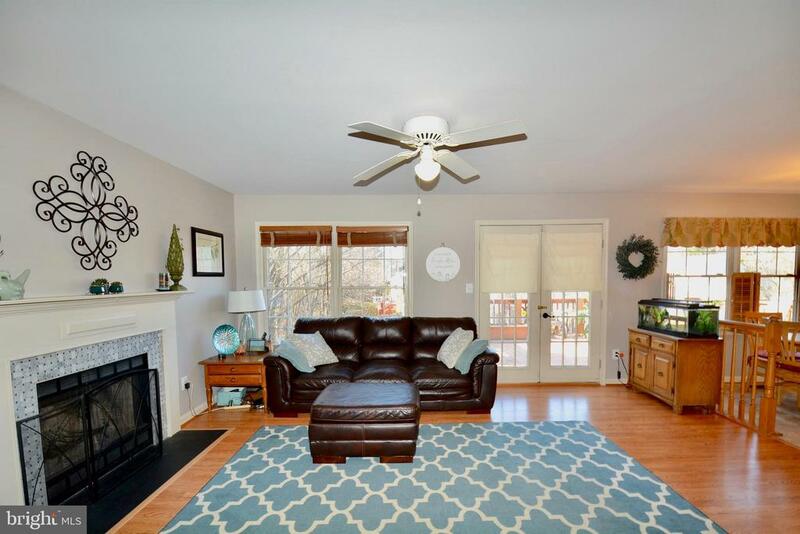 EASY, LOW MAINTENANCE PERGO WOOD FLOORING IN THE LIVING ROOM, DINING ROOM AND FAMILY ROOM! 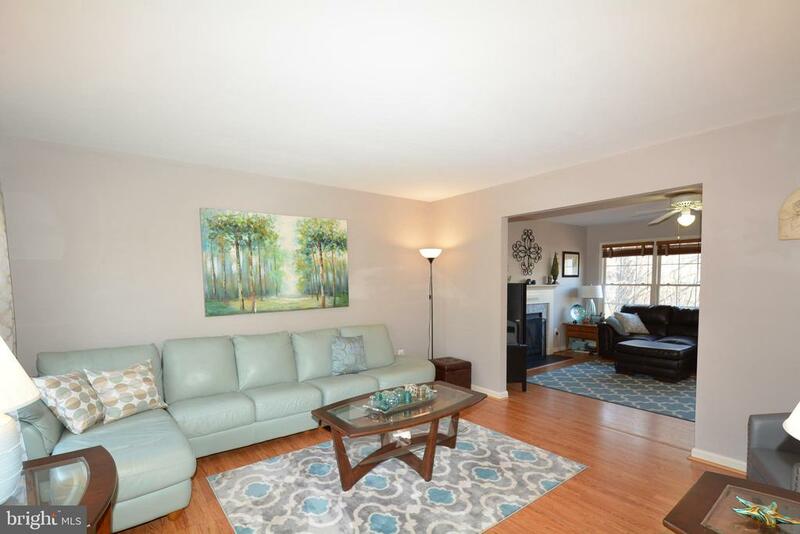 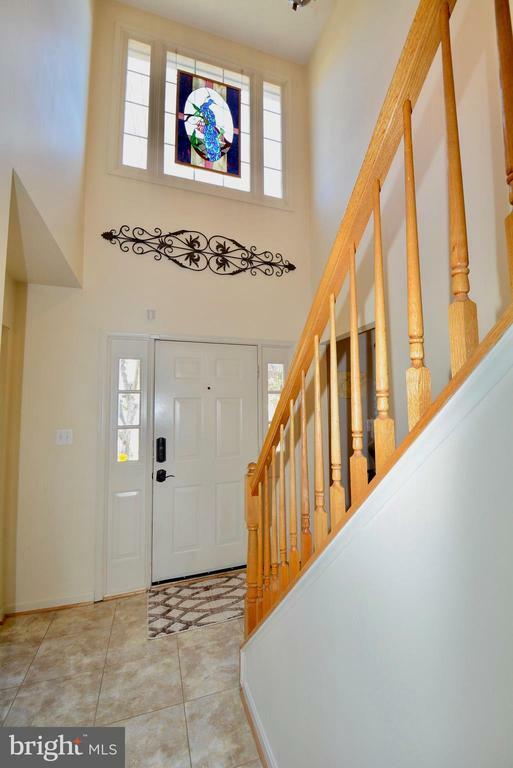 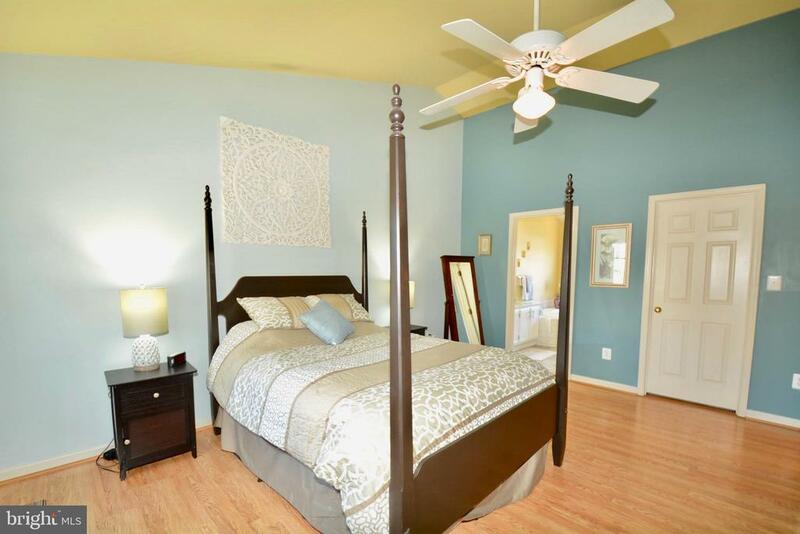 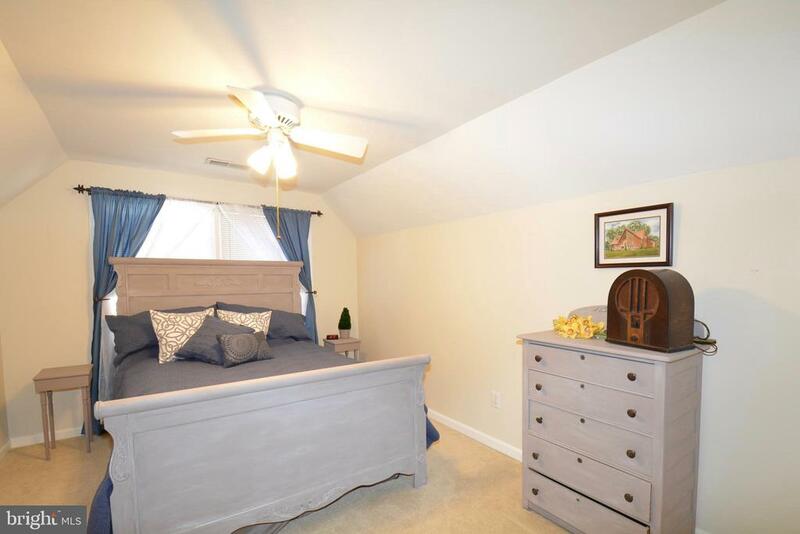 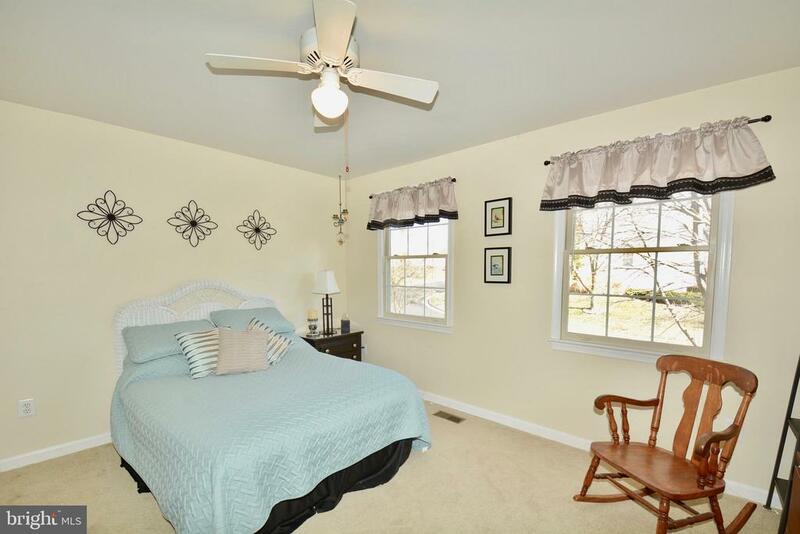 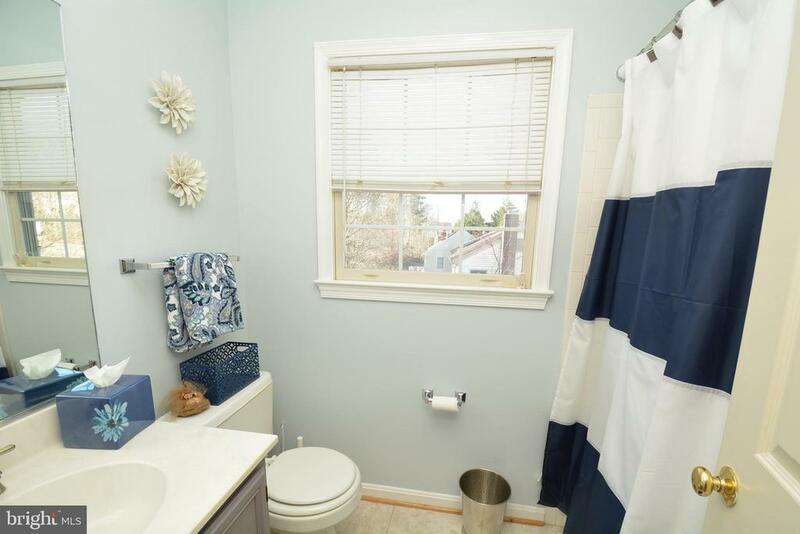 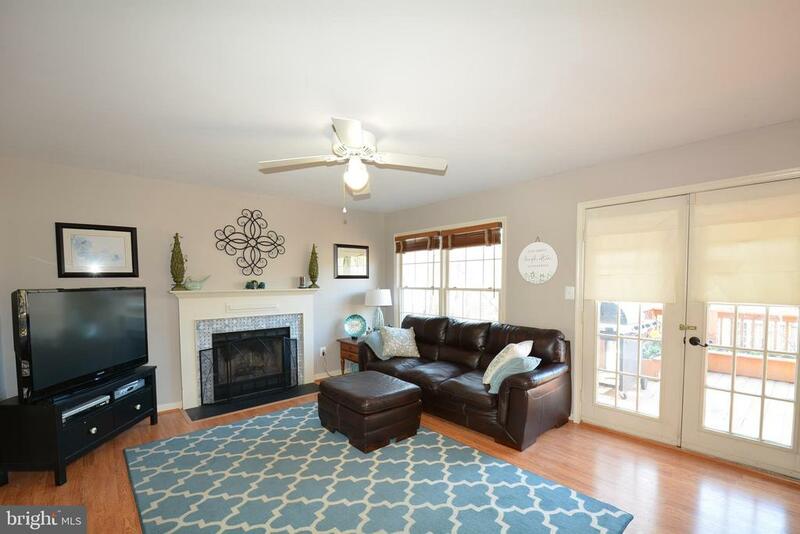 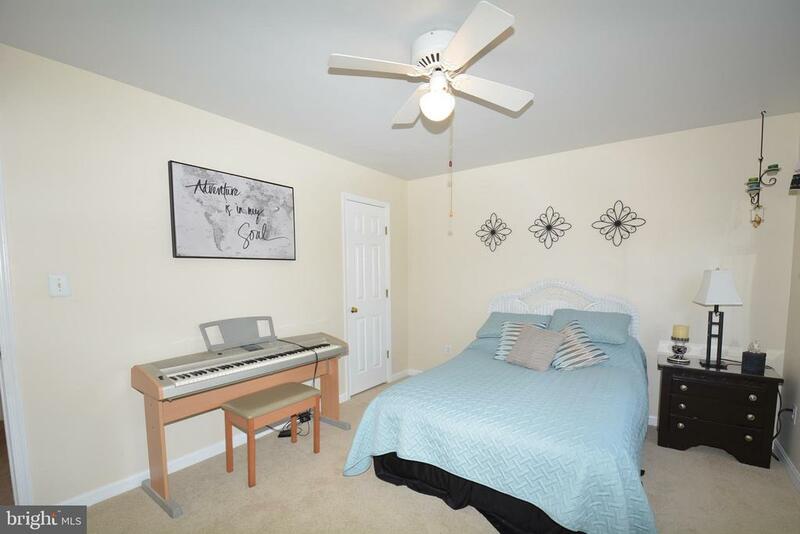 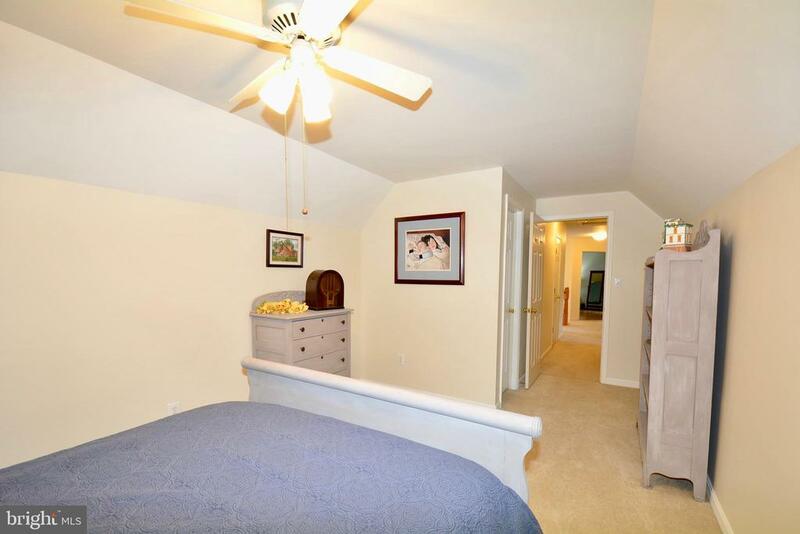 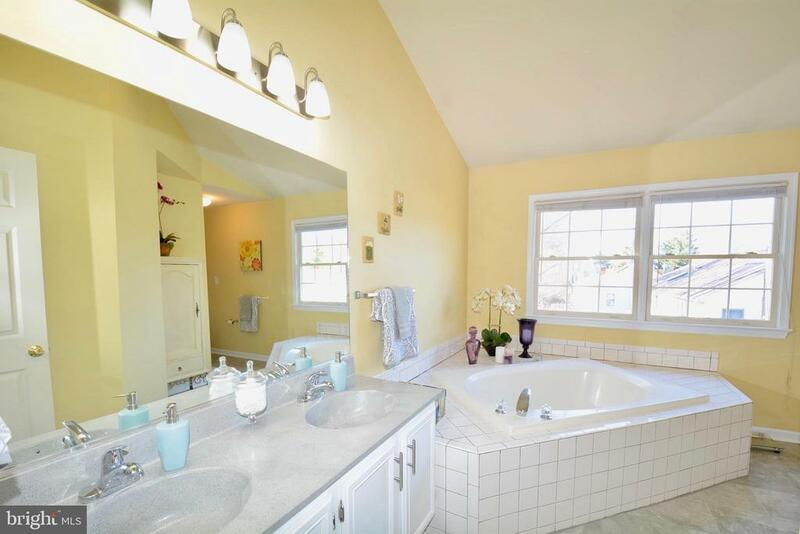 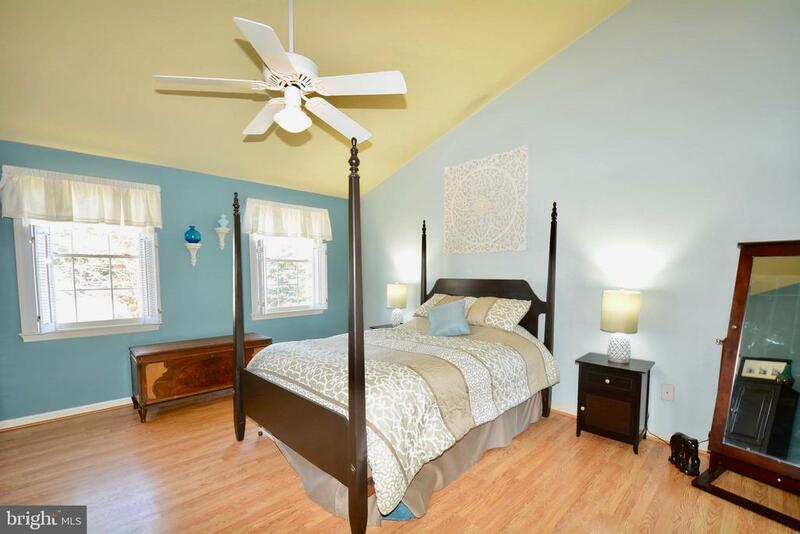 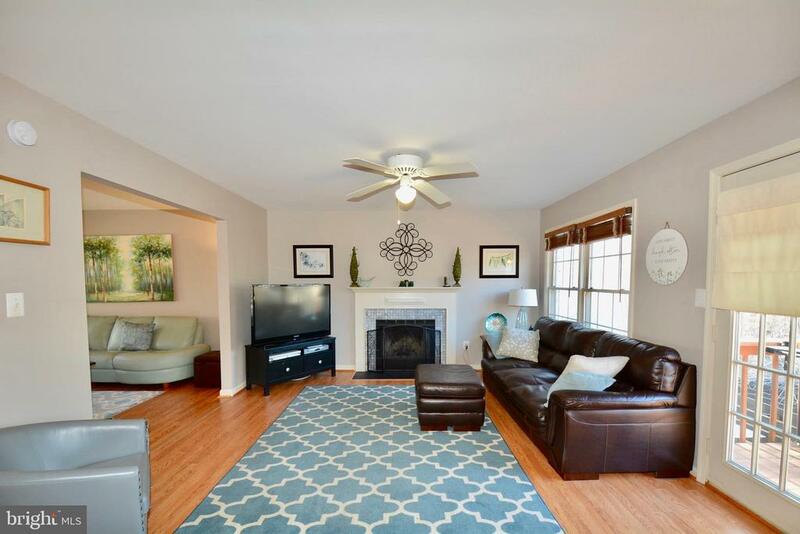 NICE SIZE BEDROOMS ON THE UPPER LEVEL, INCLUDING AN INVITING MASTER SUITE WITH A VAULTED CEILING, AN UPDATED LUXURY BATH AND A WALK-IN CLOSET! 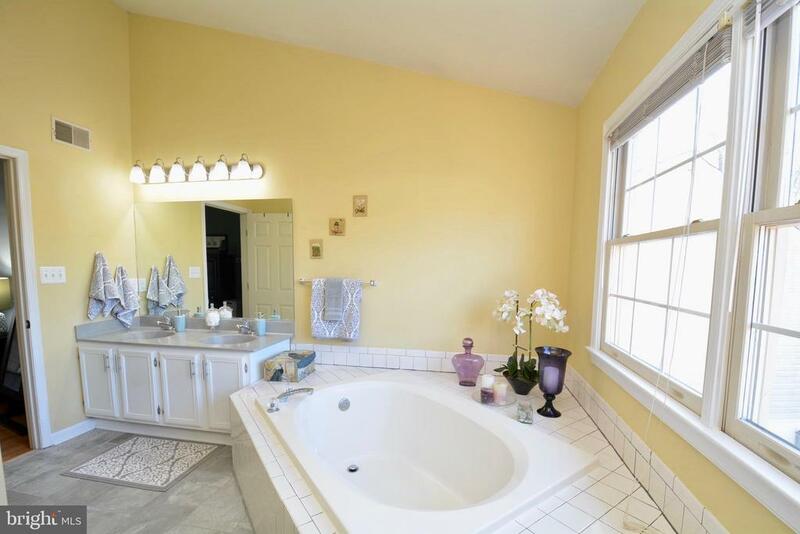 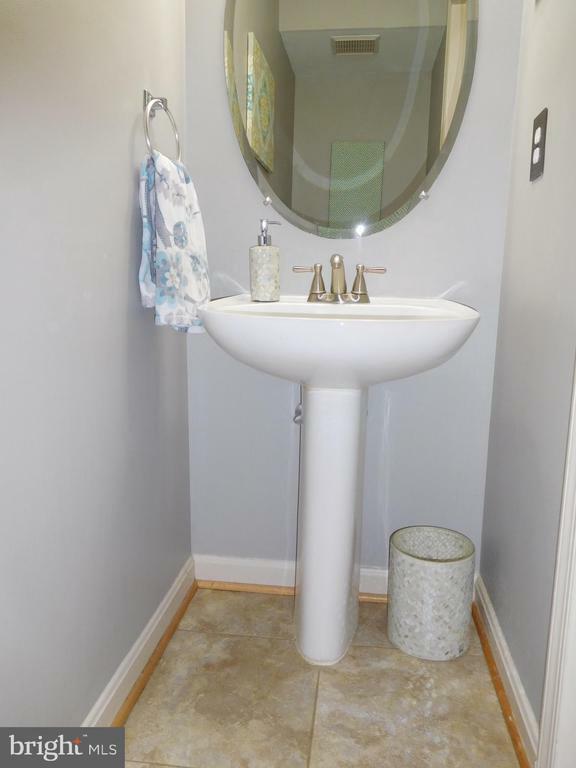 THE LUXURY BATH OFFERS A DOUBLE VANITY SINK, A SOAKING TUB AND SEPERATE SHOWER! 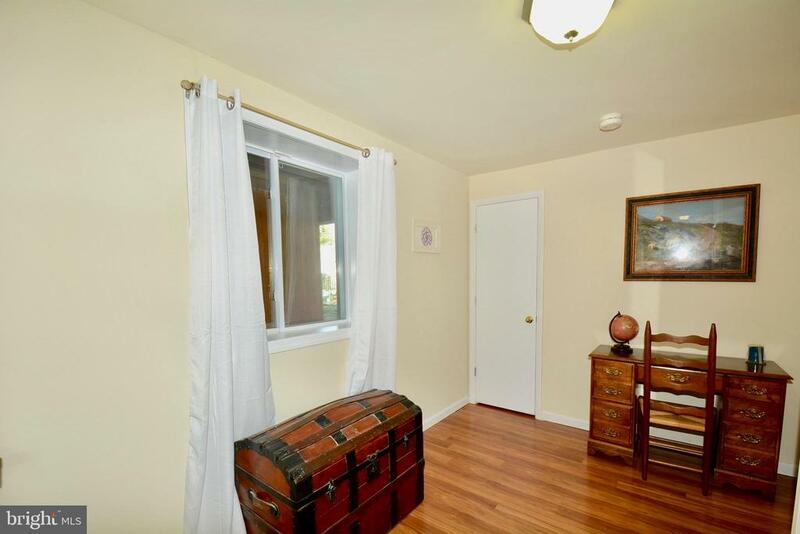 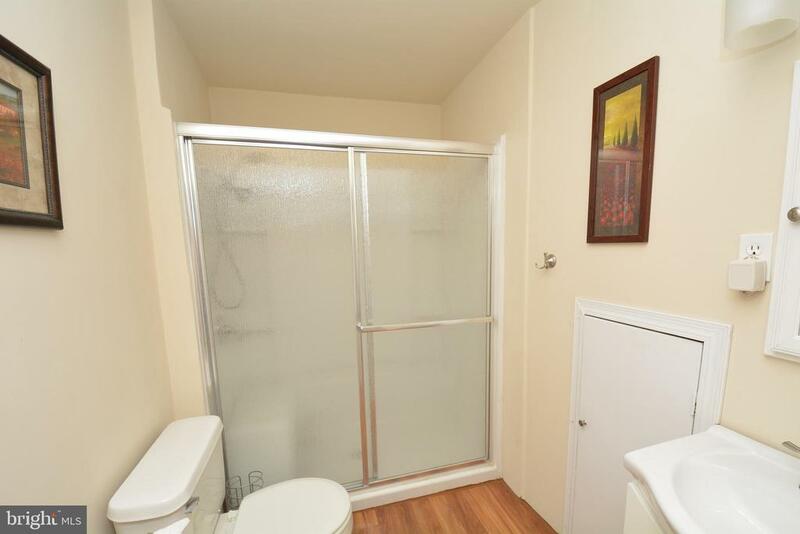 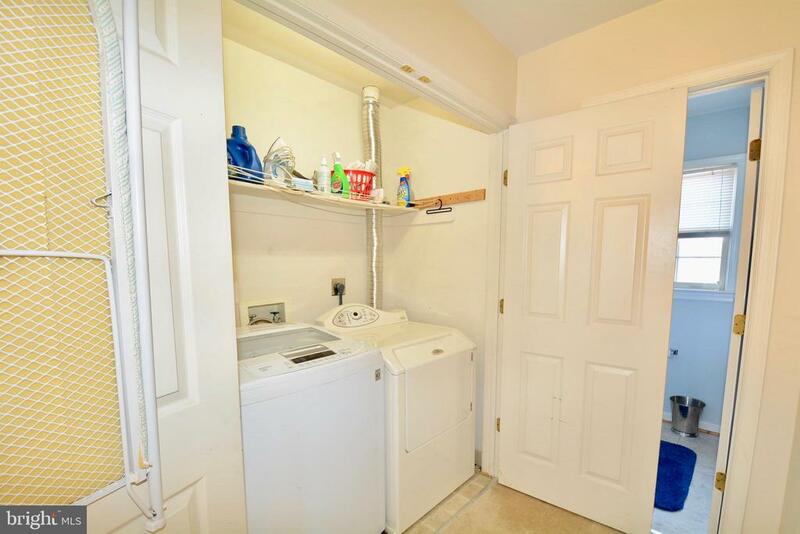 LAUNDRY IS CONVENIENTYLY LOCATED ON THE BEDROOM LEVEL! 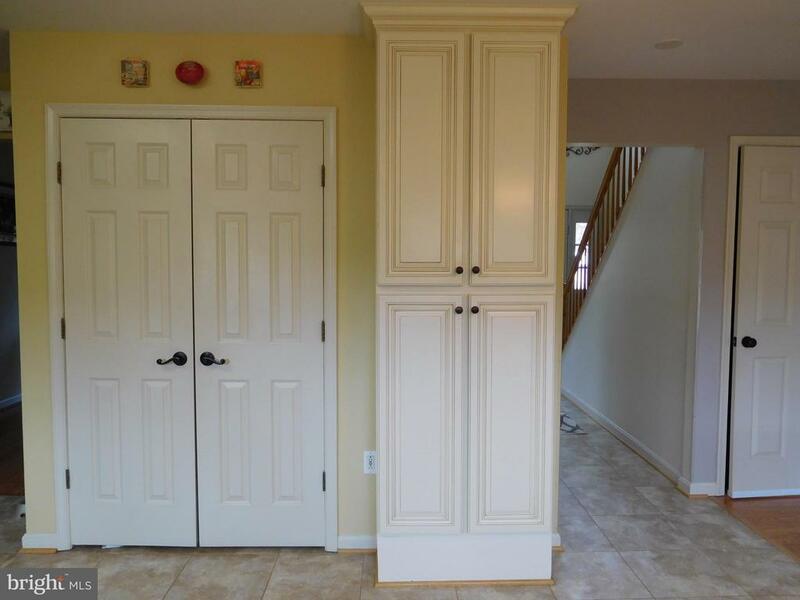 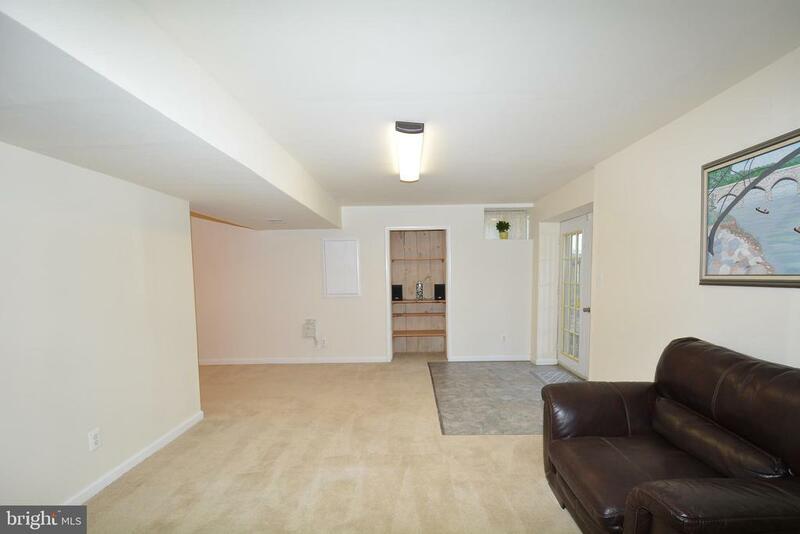 THE LOWER LEVEL OF THIS HOME HAS A FINISHED RECREATION ROOM WITH WET BAR, ANOTHER POSSIBLE BEDROOM/DEN, A FULL BATH AND LOADS OF STORAGE. 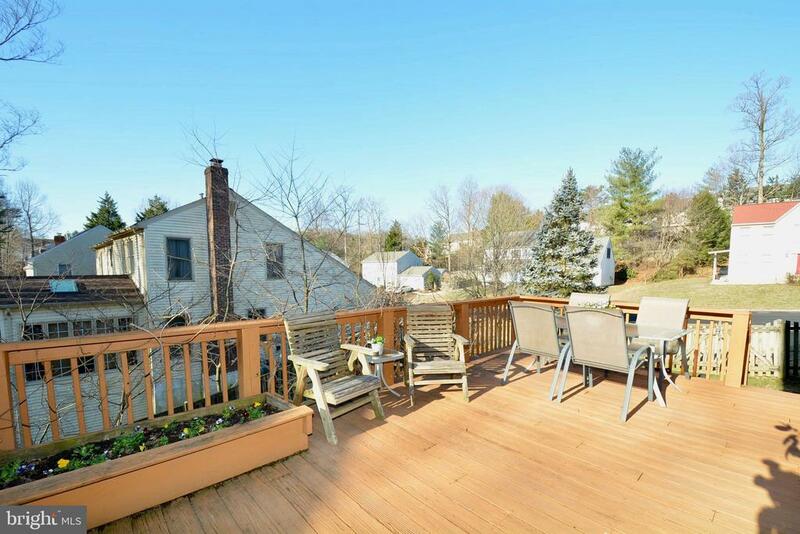 WALKOUT TO A PAVER SIDEWALK, FENCED BACKYARD AND LARGE INVITING DECK FOR ENTERTAINING. 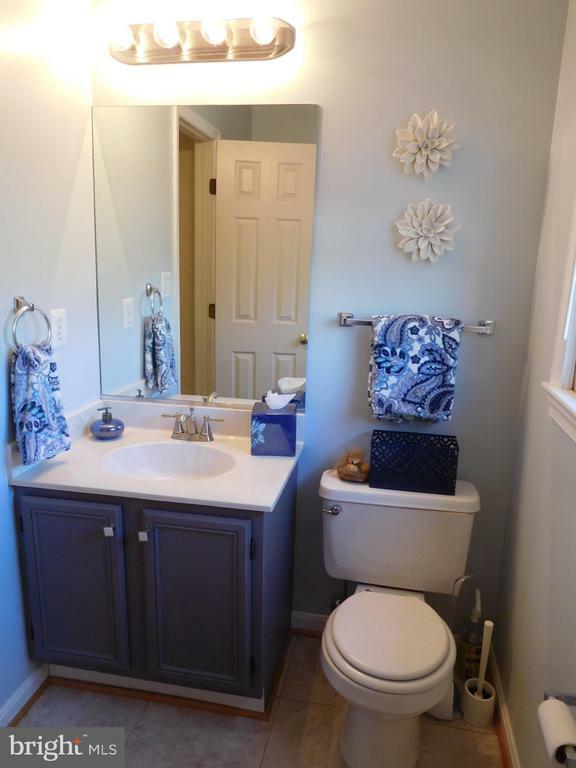 RECENT UPDATES-FURNACE, AC, HOT WATER HEATER. 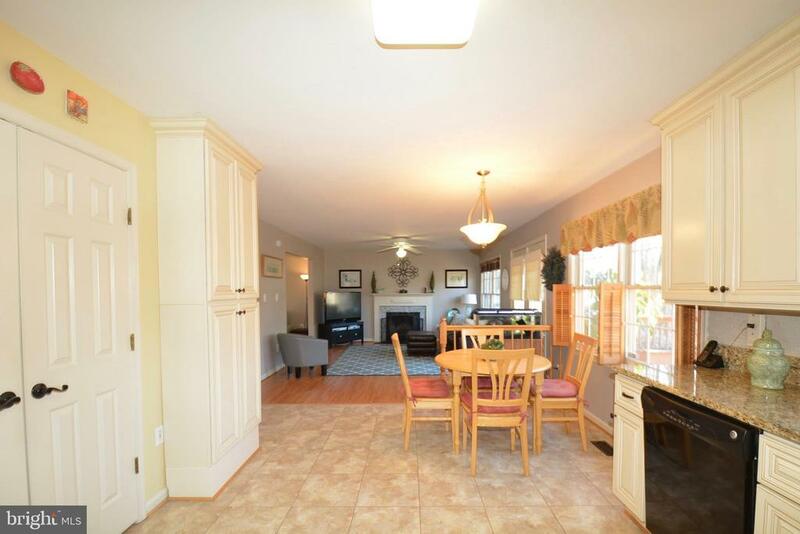 SUPER ENERGY EFFICIENT HOME! 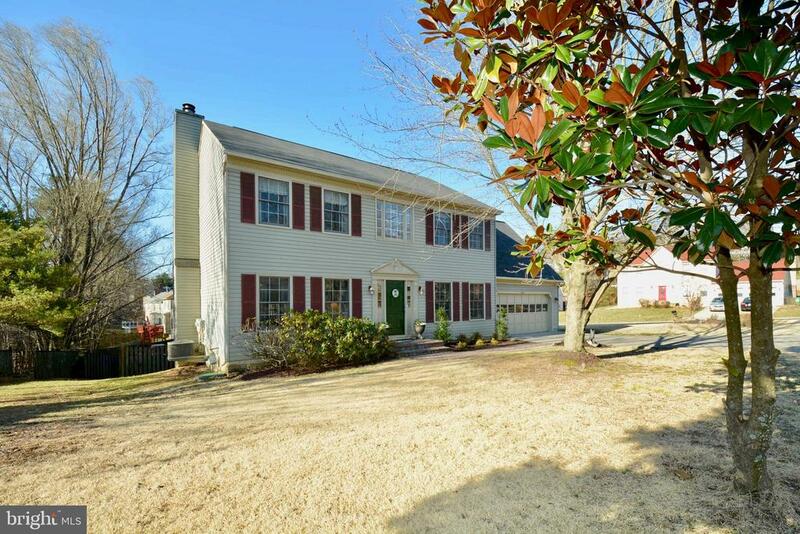 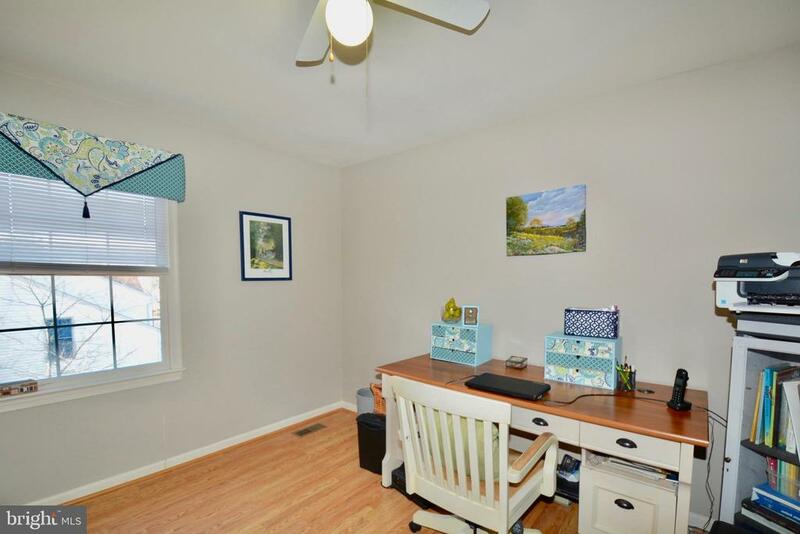 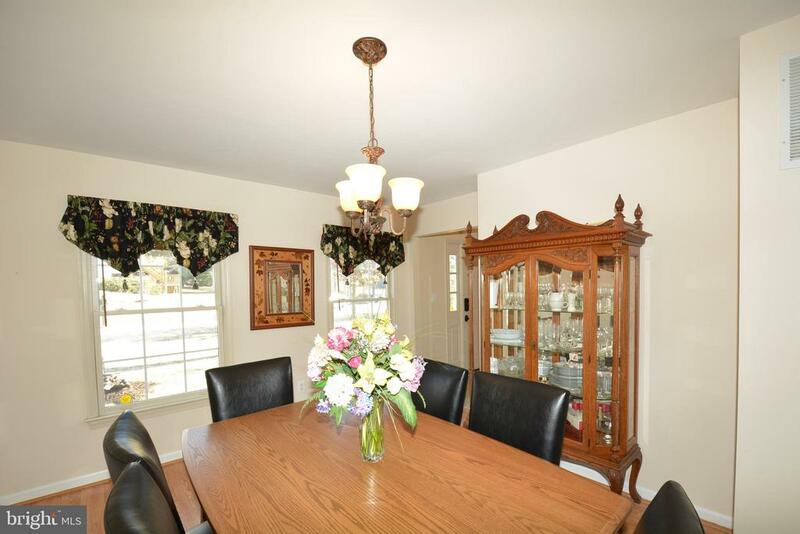 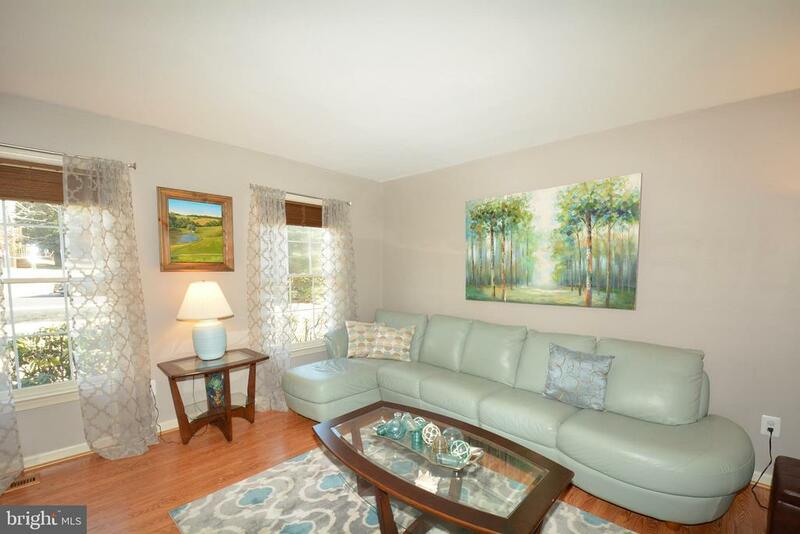 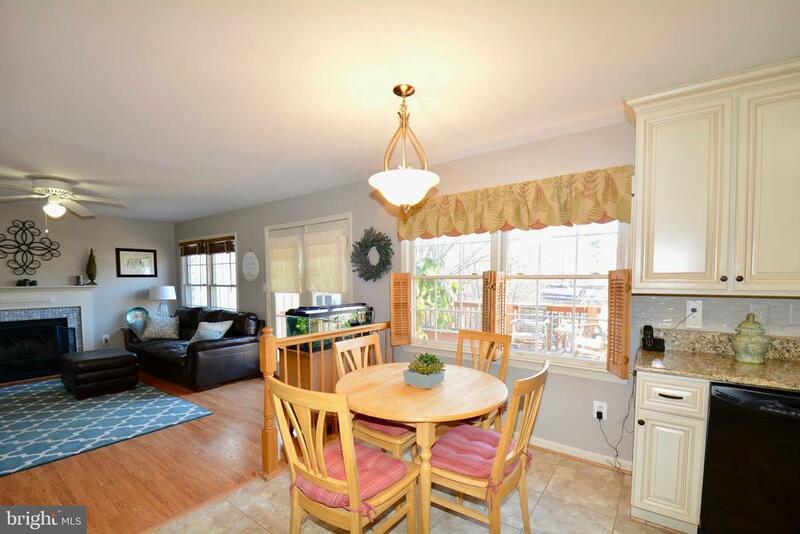 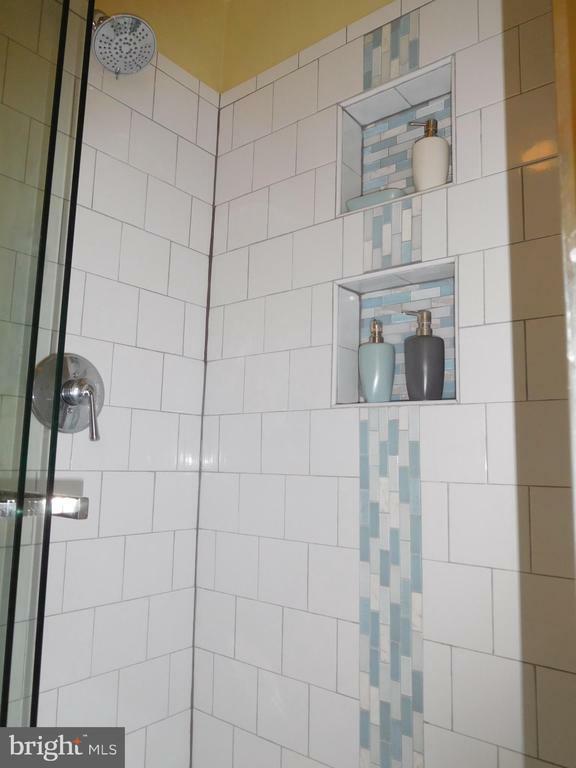 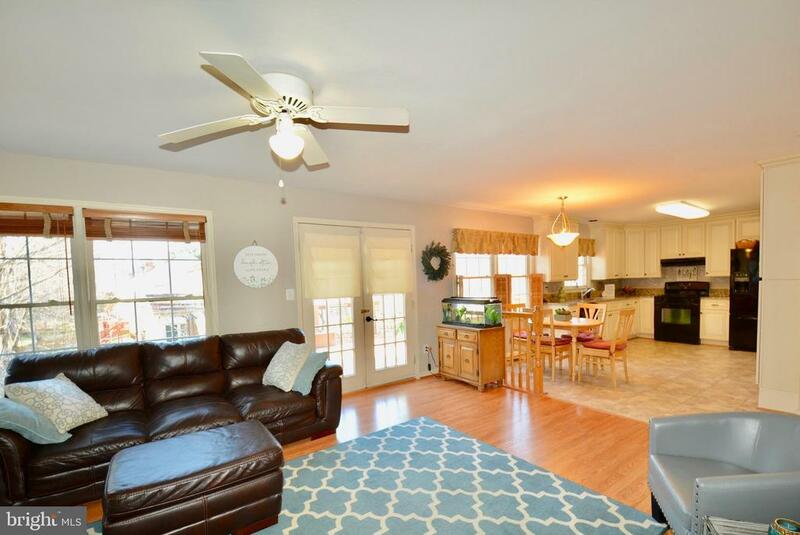 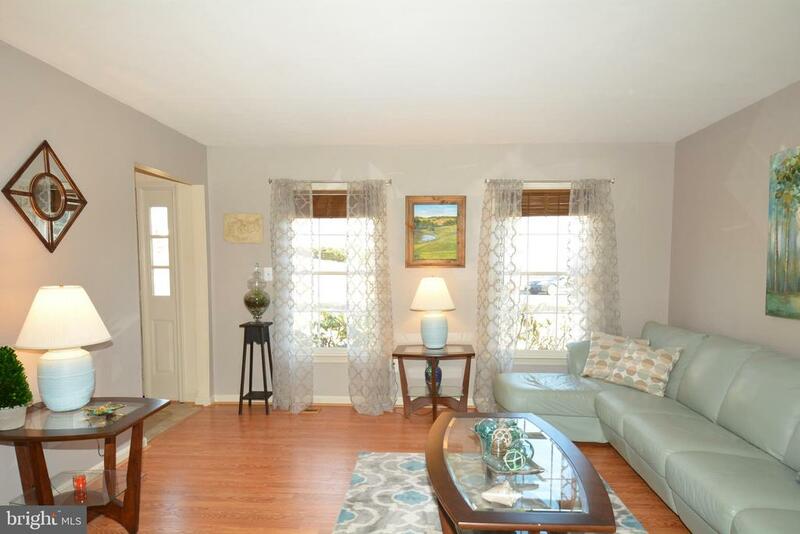 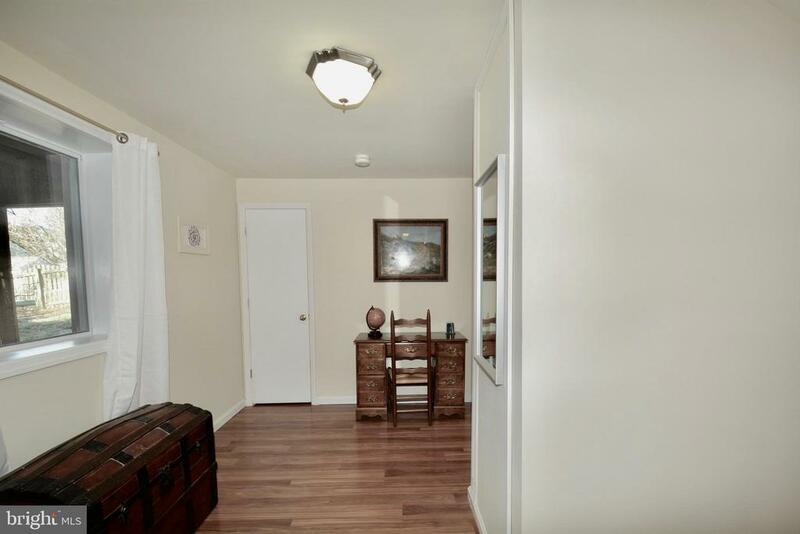 CONVENIENT TO ALL MAJOR COMMUTER ROUTES, QUANITCO AND FT. BELVOIR, DONT WAIT! 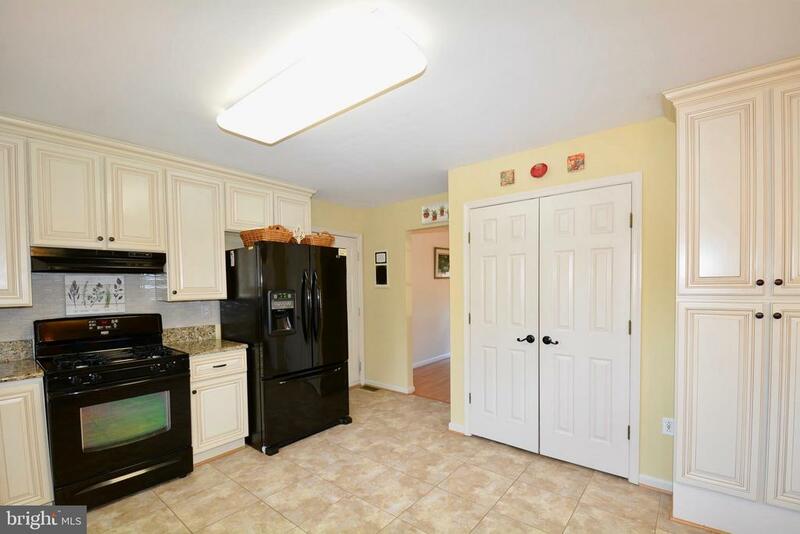 Directions: DALE BLVD WEST TO LEFT ON MINNIEVILLE ROAD TO LEFT ON CARDINAL DRIVE TO LEFT ON KNICKERBOCKER DR. TO RIGHT OF TAFT. 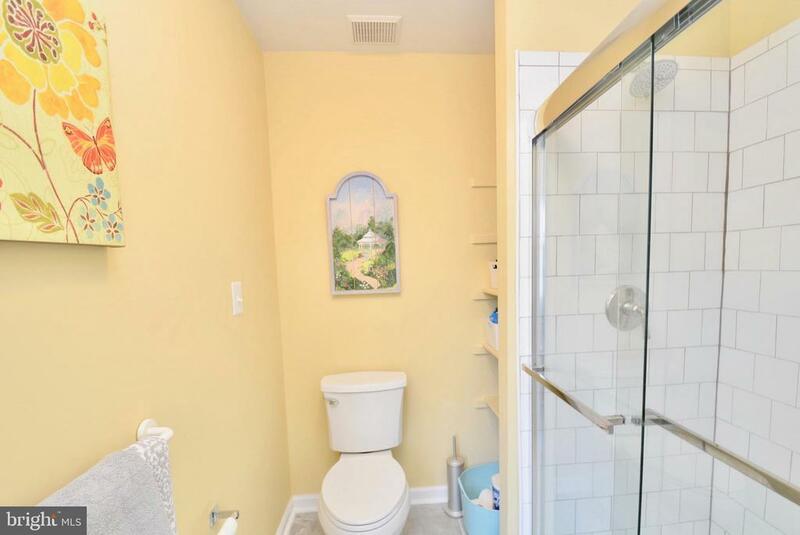 HOME ON THE RIGHT. 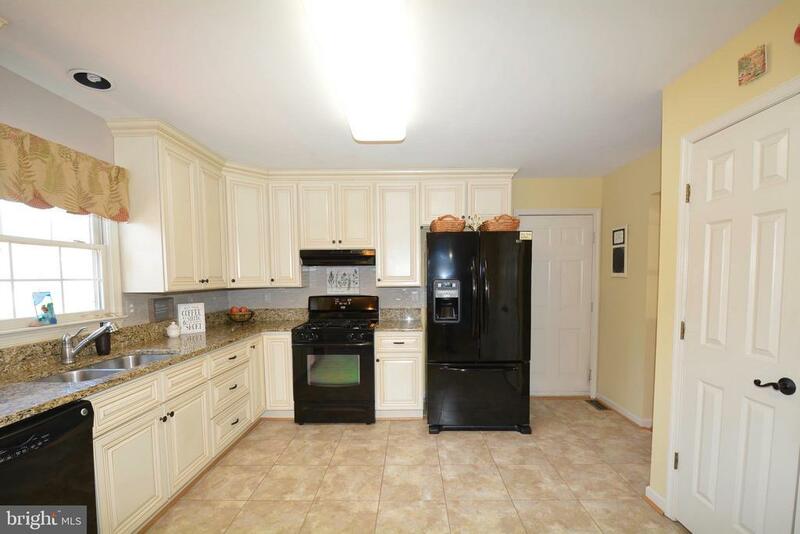 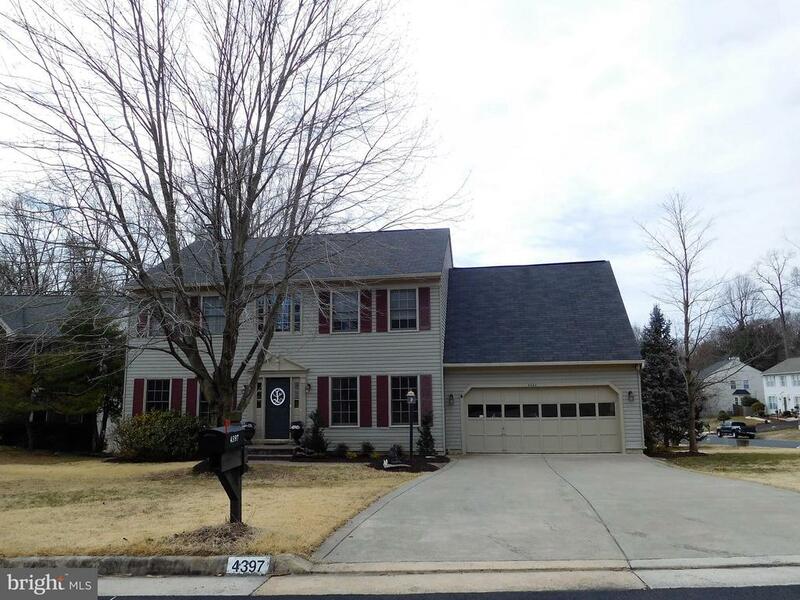 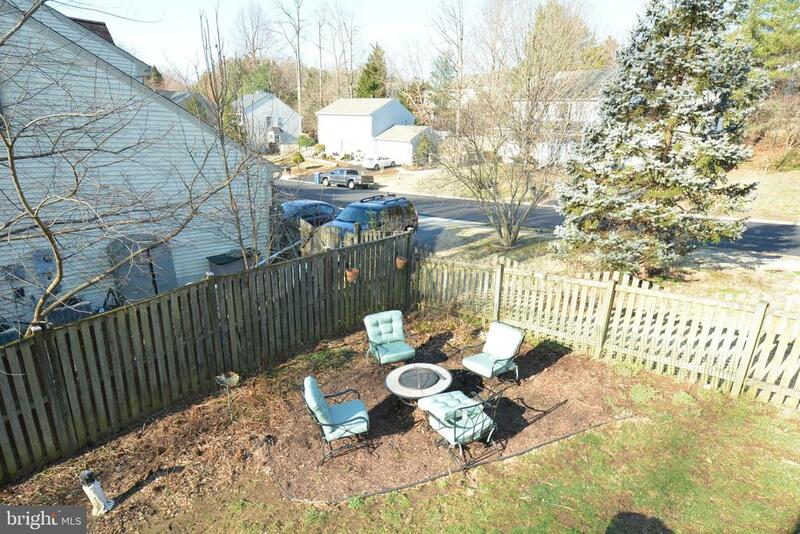 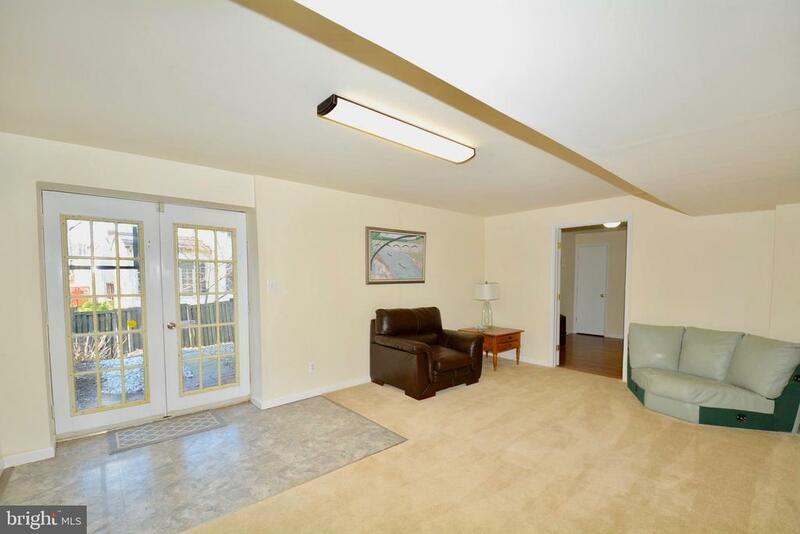 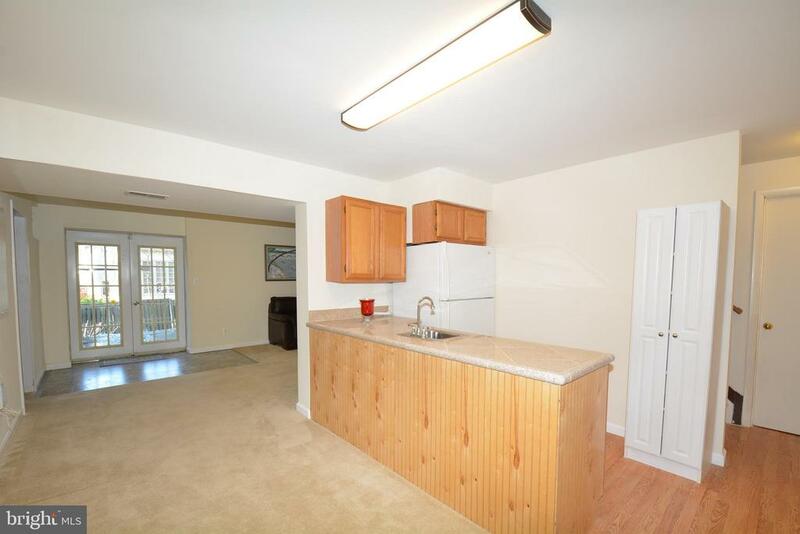 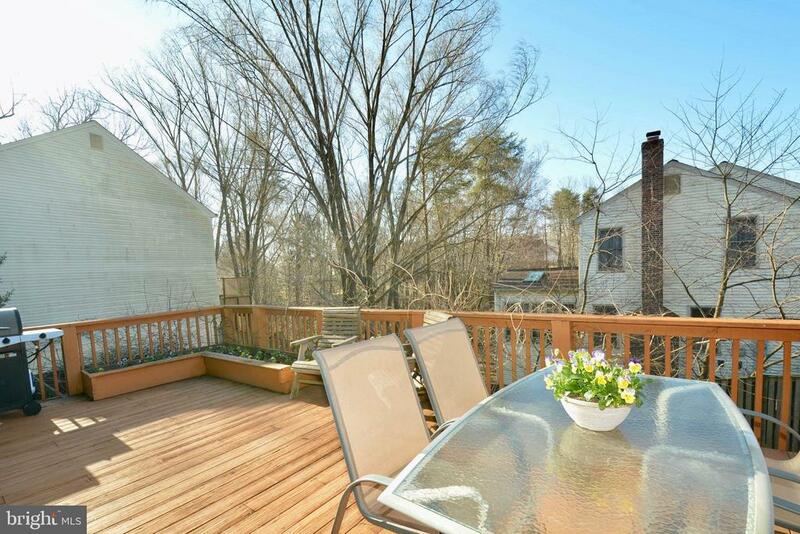 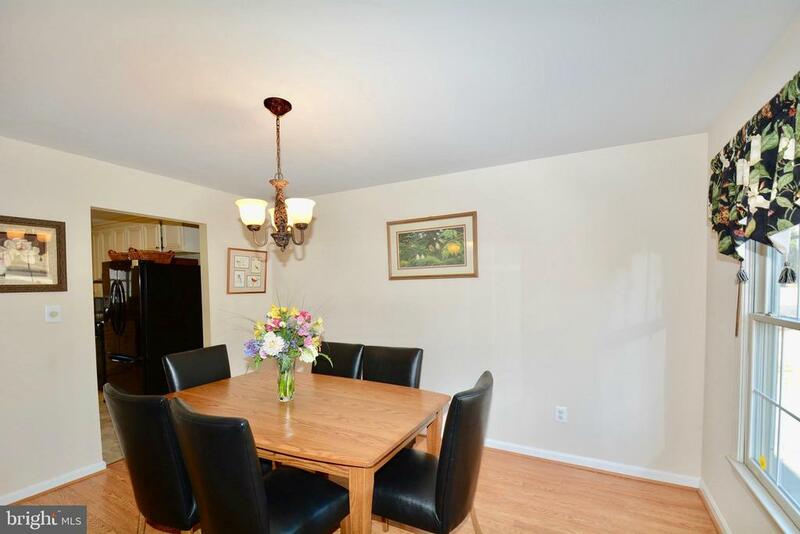 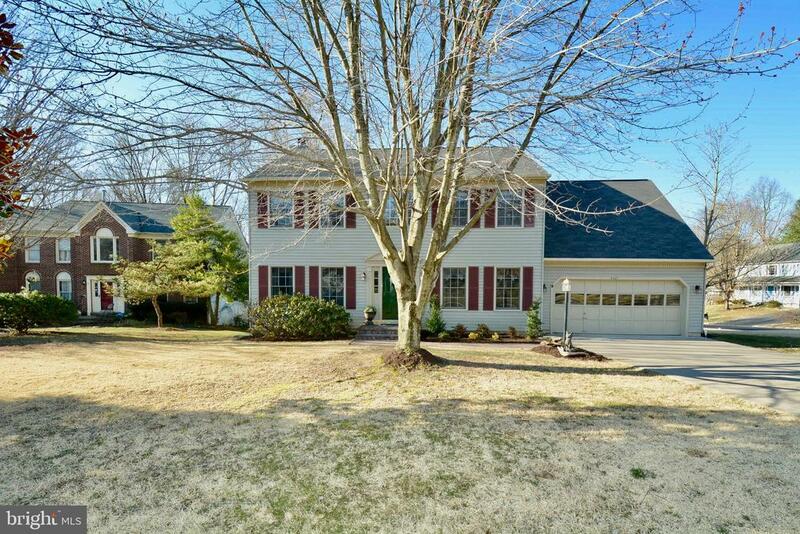 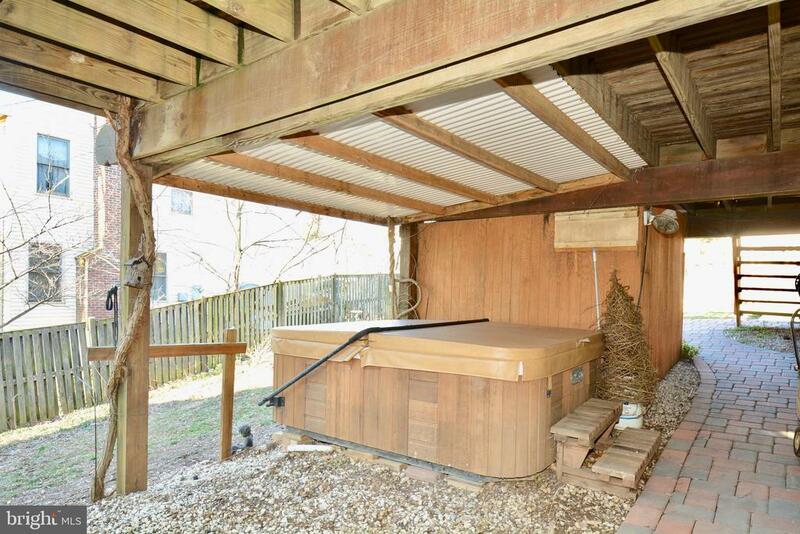 I would like more information regarding the property at 4397 TAFT CT, Woodbridge VA 22193 - (MLS #106433660).